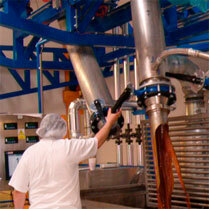 Welcome to the webpage of Vitana’s production and sales unit, namely the Vitana Food Ingredients Division. Our mission is to coordinate production and sales activities concerning the Group’s products and provide everyone interested with the best possible goods and services. The Vitana Food Ingredients (VFI) Division products ingredients (mostly in powder form) for use in the food industry, particularly for the production of ready-made soups and sauces, in the meat processing industry, for chips and snacks, in the dairy industry and in canning. 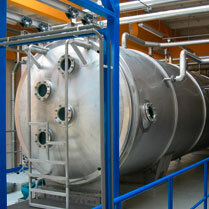 VFI’s production operations are located in Norway as well as in the Czech Republic (two plants). – unique custom-made ingredients and products, incl. seasonings, marinades etc.